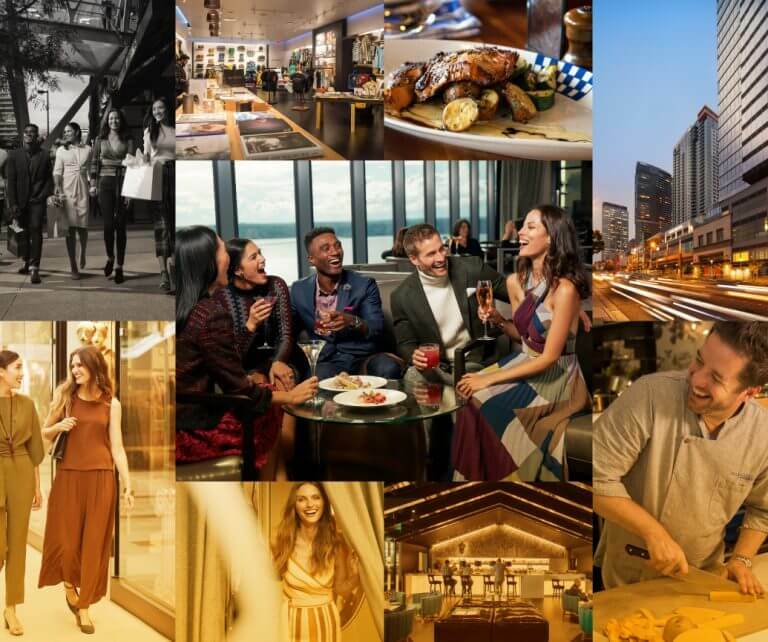 Your home to over 200 shops, region's largest Dining District with over 50 local-to-global restaurants & nightlife adventures, plus three luxury hotels, all in one place. Celebrate Spring at The Bellevue Collection - You'll find all you need jump start your spring with a new outfit, fun things to do and more. Workout with us at Bellevue Square Center Court on Sunday, April 28! Be sure to visit Peloton in it's temporary location next to Splendid and Vince on Level One! Try out the newest group fitness classes, workshops, and hot fusion workout at The Bellevue Collection. TruFusion has a variety of kettlebell, barre, pilates, aerial, battle ropes, boxing, bootcamp, yoga classes and so much more.